The theatre music of Poland is a peculiar phenomenon; almost every Polish composer has created a score for the needs of this spectacle, and many have entirely devoted themselves to this field. This music is awarded and honored. Nevertheless, it practically does not exist in a concert or recording community. 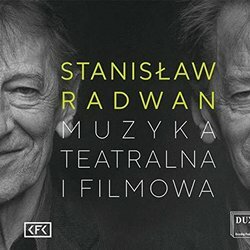 Stanislaw RADWAN is one of the best known and respected composers of theatre and film music. He composed several hundred pieces on commission of the most eminent Polish directors and all leading theatres in Poland. He linked a great part of his artistic path to Cracow: starting from studies at the local State Higher School of Music in the class of Krzysztof Penderecki, through activities in the famous Kraków theatres, ending at the cooperation with the Piwnica pod Baranami cabaret. 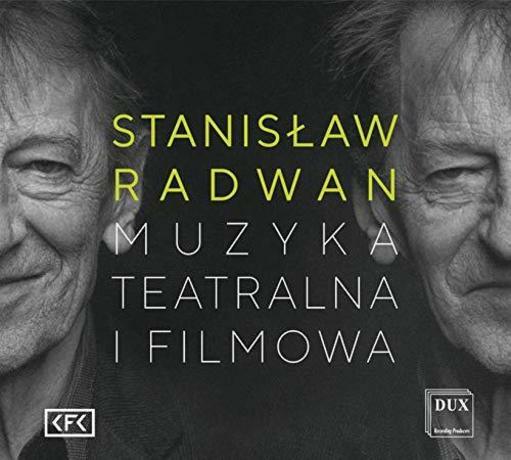 It is natural that a series of recordings of The Musical Trace of Cracow, documenting the theatre and film music of eminent artists from this full of theatres, writers, actors, directors, and composers city, opens an album dedicated to the work of Radwan.